January Employee of the Month! We asked Lucas a few questions about himself so you could get to know him better. What are your roles and responsibilities for clients of Wessler Engineering? I’m responsible for construction inspection on various projects. I help our clients get the best construction project we can provide. What is the most important lesson you have learned over the last year? Someone gave me a piece of advice when I started the process of building a house. His advice was to build 2 houses. Build the first one so you can figure out what you did wrong, and then build the second. I kind of laughed at him when he said that, but now I’m thinking he might be right. You are currently building a home. How has that process been for you since you are working around construction sites and inspection jobs daily? Working in construction does help with the process, although home building is quite a bit different than installing sewer mains or building treatment plants. I’m sure if you asked my contractor how he feels about building a house for an inspector he might have a couple comments. You have younger children at home, can you tell us a bit more about them? Do you have any favorite family memories you would like to share? 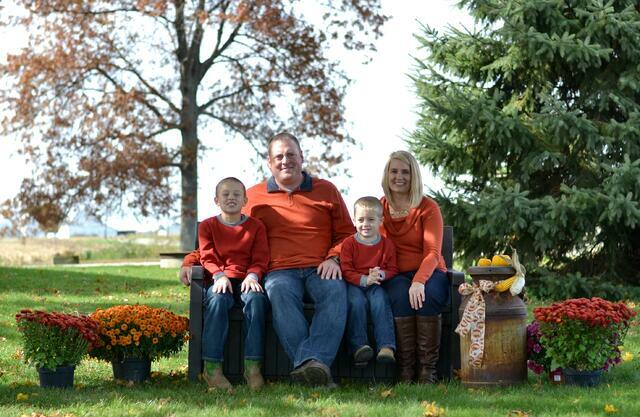 My wife, Kim, and I have two sons, Brady is 9 and Easton is 5. 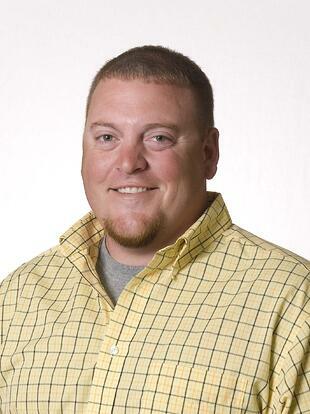 Brady is involved with youth/travel baseball and plays nearly year-round. He’s also started hunting with me during the past couple seasons. 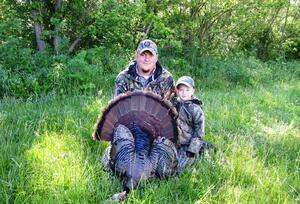 Last year on his first turkey hunt, I called a tom in the closest I ever had (about 8 steps). He shot and missed, then immediately started crying. I told him “that’s why they call it hunting.” It didn’t cheer him up much at the time. Easton thinks he’s a big-time farmer. He spends a lot of time riding on the farm equipment at his grandparent’s. 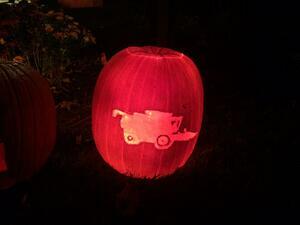 This year I had to carve his Halloween pumpkin to look like a combine. Tell us one thing you want each of your clients to know about you? I was hired at Wessler when I was 18. I knew next to zero about construction. That was 18 years ago. What does the “Wessler Way” mean to you? To me the “Wessler Way” simply means providing our clients the best service and product possible while being good people. We hear you are an avid outdoorsman. What activities do you enjoy doing? Along with my parents and two brothers, we put out a massive family garden and raise all kinds of different vegetables, as well as an absurd amount of sweet corn.